Next to our people, our technology is vital to our business so we strongly invest in protecting and advancing our technology. To ensure the highest level of attention, our technology steering committee (TSC) reports directly to the CEO of SHI FW. The TSC steers and oversees our intellectual property, R&D and technology strategy and is an important part of our technology management system. Our R&D resources and capability are among the best in the industry, built on a network of our own R&D centers and labs as well as partnerships with universities, government R&D agencies like Finnish VTT, TEKES, US DOE and industry R&D groups like Electric Power Research Institute (EPRI). 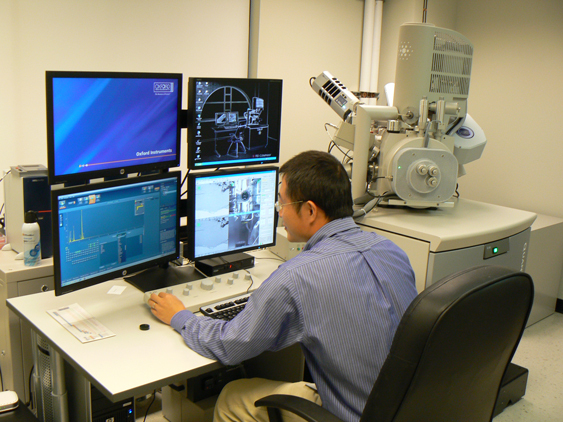 Our Materials Laboratory is a world-class metallurgical research and development facility located in Hampton, New Jersey. The laboratory employs some of the energy industry’s top metallurgists supported by a broad spectrum of highly advanced analytical tools and equipment. The Centre has an extensive network of key partners and subcontractors to ensure excellence in all modeling, analytical, and testing work. Targets of the R&D Centre include the continuous improvement of competitiveness for core products (short-term R&D), the preliminary evaluation of near-market opportunities (mid-term R&D), and the early screening of future market opportunities (long-term R&D). The R&D Centre also supply IP expert support to ensure the best protection of innovative ideas in the fluidized bed arena. 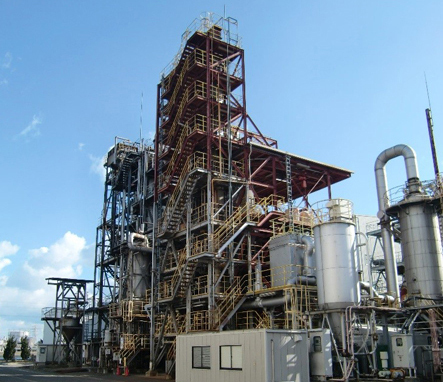 Our CFB pilot test facility located at the Technology Research Center in Niihama, Ehime, Japan is designed to test fuels in environments very close to commercial equipment conditions. 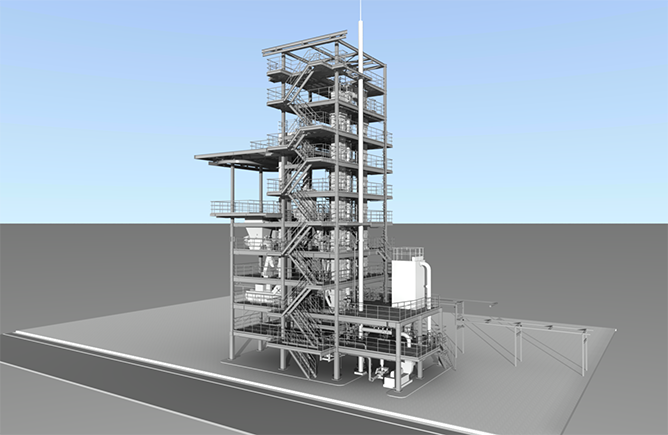 The center includes a fluidized bed furnace, deposit test equipment, high temperature erosion-corrosion test equipment, shear strength tester of ash and a large 1 MWth CFB pilot test facility. The center is extensively used to test all types of coals, sludges, biomasses, refused plastic fuels, tires and other fuels to help us optimize our commercial CFB designs.